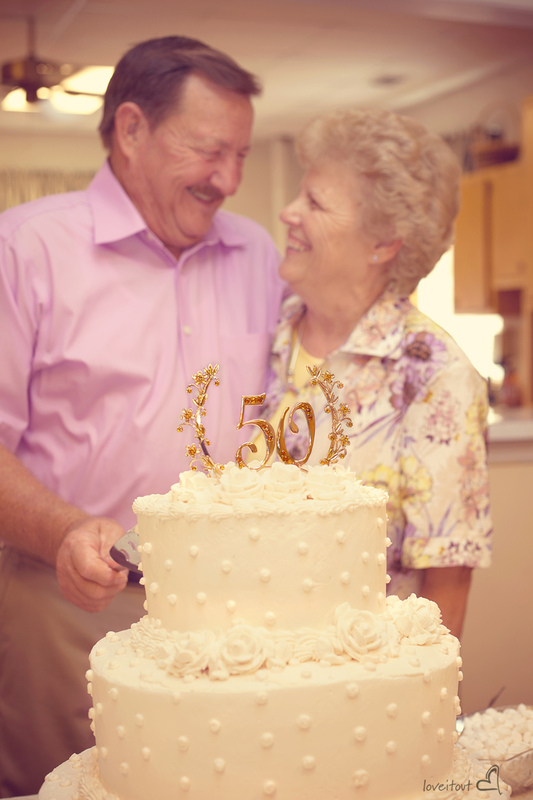 Happy 50th Anniversary to a couple with hearts of gold! What a testimony to loving it out than to be around friends and family celebrating fifty years together! George and Glenda enjoyed a wedding anniversary celebration at their family church given by their three children. As guests arrived they watched a 35mm movie of the actual wedding day fifty years ago. This was followed by food and fellowship! George & Glenda are so proud of all their beautiful children and grandchildren!! Four generation poses for the girls!! Two of George & Glenda’s daughters and their stomping buddies growing up… “four and no more” is all you need! 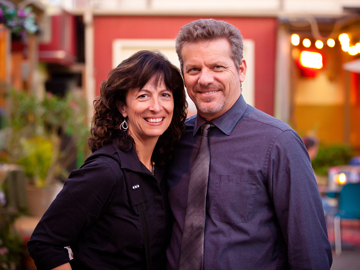 George & Glenda – YOU are an inspiration! Wishing for you many more years together with good health & overflowing with happiness!